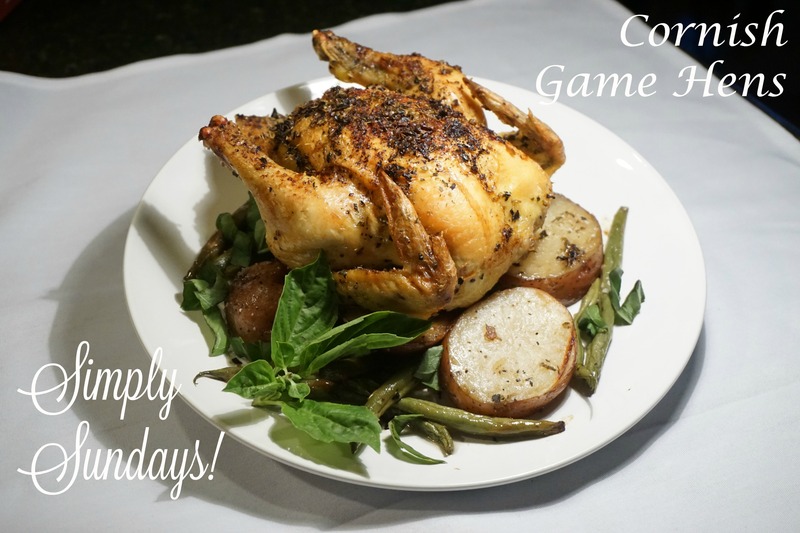 Cornish Game Hens – Simply Sundays! You don’t have to share a leg or wing with anyone because they’re both yours! Serve each hen over a bed of the vegetables and enjoy your personal bird! Pingback: Cornish Game Hens – Simply Sundays! I’m hungry now!! It looks so delicious! Make your own little bird Emmi!